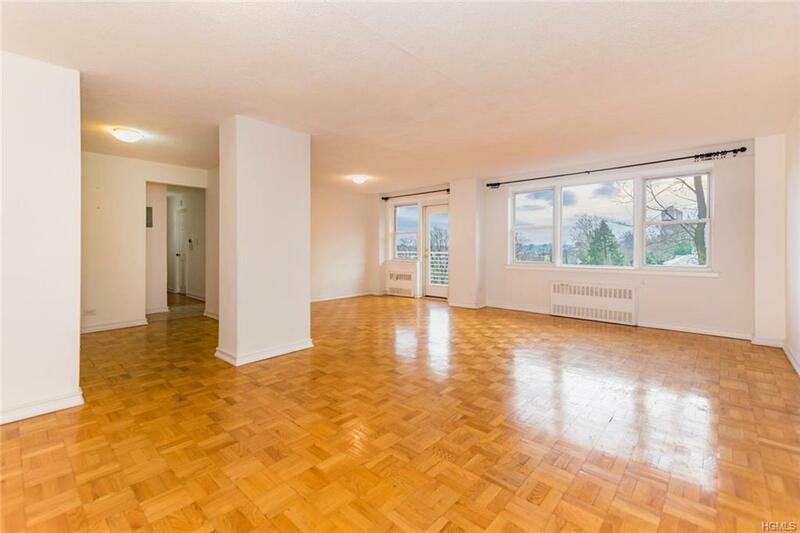 In Central Riverdale, Rare Opportunity To Own This Bright & Airy Riverdale Jr. 4, 1 Bedroom 1 Bathroom Apartment W/ Terrace That Provides View Of The City & Pool. Warm & Inviting Foyer, Gorgeous Must See Large L Shape Living Room W/ Panoramic Windows Large Enough To Potentially Add A Second Room As Needs See Fit, & A Fabulous Windowed Kitchen W/ Back Splash Tiles. 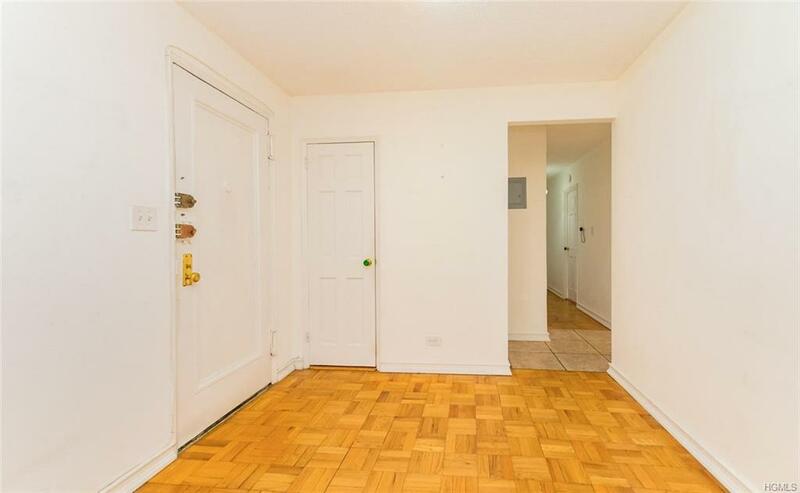 Sun- Drenched Bedroom W/ 2 Sided Window Exposure & 2 Closets That Provide Additional Storage Space . 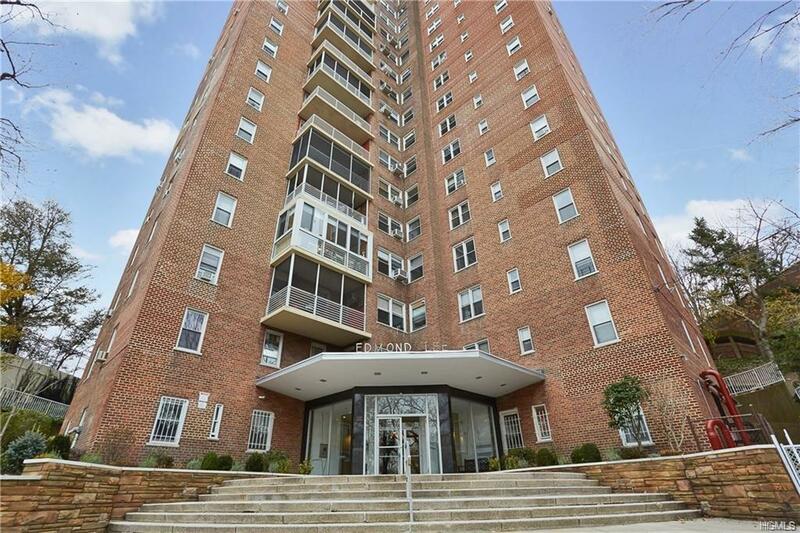 Great Value For The Size And Luxury Building, 24 Hr Doorman, Gym, Seasonal Heated Pool, Bike Room, Storage Room, Parking Can Be Requested W/ Little To No Waiting Time, And More( Additional Fees May Apply). PET Allowed With Board Approval, Breed & Weight May Be Reviewed By The MOB. Close To Everything. 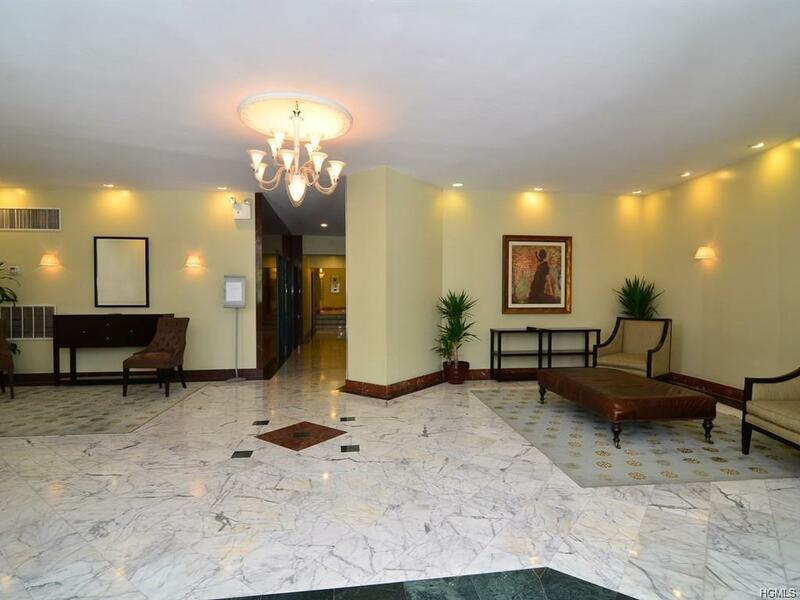 Easy Access To Major Highways, Walk To School, Restaurants, Parks, Shops And Transportation. Metro North Train Station - 23 Min To Grand Central. Must SELL !!! Additional Fee Desc Elevator Refurbishment Until 9/30/21.